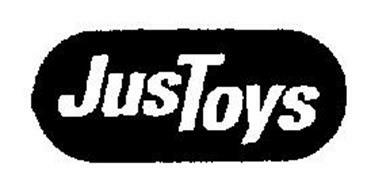 In 1994 Justoys released two bend-ems of the famous dog savior Lassie. Also available were a 10" Lassie Plush and a 14" Lassie Plush. - Lassie by Justoys included a posed, sitting Lassie and a posed, standing Lassie.